Iron Crow Theatre is an award-winning, not-for-profit 501(c)(3) organization and Baltimore’s queer theatre. Iron Crow Theatre aims to become Baltimore's next equity theatre and produces queer theatre for a queer city; celebrating the renegade and the unorthodox in all of us. Here you’ll be challenged to do some of your best work, in a safe and professional environment, and inspired to achieve more than you ever thought possible. Overall, you’ll be proud. Because however you get involved here, you’ll be part of something big. Join us as we look to make history. Iron Crow Theatre is an award-winning, not-for-profit 501(c)(3) organization and Baltimore’s queer theatre. Iron Crow Theatre produces queer theatre for a queer city, celebrating the renegade and the unorthodox in all of us. Iron Crow Theatre is Baltimore's queer theatre, dedicated to elevating the voices of the queer community and to supporting queer artists and allies, even as queer spaces in Baltimore, and LGBTQ+ rights and acceptance across the country, continue to erode. We're also on a mission to become Baltimore's next equity theatre, helping to bridge the gap between theatres with a multi-million dollar budget and those will a multi-hundred dollar budget, offering local artists higher honorariums, providing students and early professionals much needed access to the Equity Membership Candidate program, and elevating the cultural landscape of our city by attracting some of the best talent in the region. Thus, Iron Crow Theatre is committed to producing work of the highest artistic quality and to a rehearsal and performance process that upholds the highest standards of professionalism; modeling ourselves after equity theatres we continue to admire greatly. We are devoted to fostering both a culture and an environment that embraces diversity and inclusion, promotes safety and well being, and allows our artists to do some of their best work here. At Iron Crow Theatre you'll be challenged and inspired, recognized and fulfilled. Overall, you’ll be proud. Because however you get involved here, you’ll be part of something big.  Join us and let's make history! Iron Crow Theatre relies on the gracious support of its community and their donation of time to sustain and expand our impact in and around the greater Baltimore area. Iron Crow Theatre is run by an entire administrative team of volunteers that donate their skills, passions and expertise to an organization they believe in. Iron Crow Theatre's Administration supports the theatre's mission from within it's core and the experiences they've gained at the helm of this award-winning organization have provided them with greater opportunities once never before thought possible. Iron Crow Theatre is actively seeking grants/funding and increased financial sponsorship. Stipends, honorariums and/or PT and FT salary options are immediate goals of the organization. We're looking for individuals willing to help grow the company with a startup mentality and who enjoy the excitement of a rapidly growing organization. Volunteers are how the magic of theatre becomes reality! Your generous donation of time will make it possible for us to remain one of Baltimore’s fastest growing theatre companies. From our deepest place of gratitude, we thank you for your interest in helping to support the queer community and the growing theatre community here in Baltimore. Iron Crow Theatre volunteers support our organization’s activities, and in turn the theater’s mission - acting as Iron Crow Theatre ambassadors in a variety of contexts. Whether backstage, in the the rehearsal room, or at the box office, your talents and time can have a significant impact!